Hasslet Upholstered Headboard with Nailhead Trim w/ 7 Color Options! 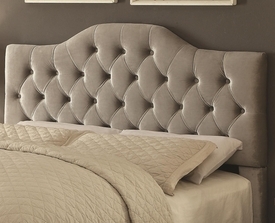 Headingley Gray Velvet Headboard w/ 3 Color Options! 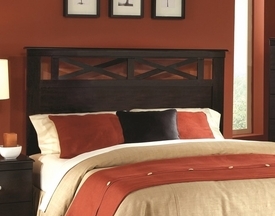 Novato Headboard w/ 2 Color Options! 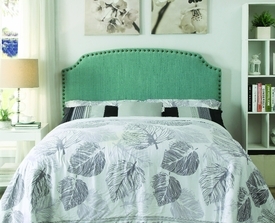 Alipaz Full/Queen Headboard w/ 5 Color Options! Welcome to our HeadBoards section! 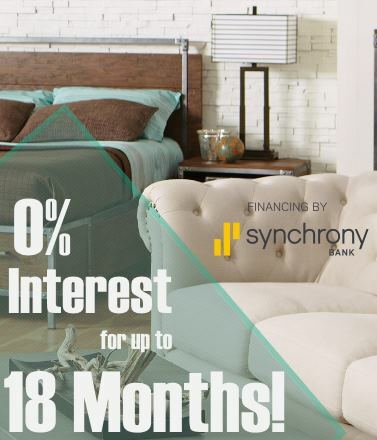 Shop for Designer Headboards at our Online Store & make a perfect match with your other Bedroom Furnishings. 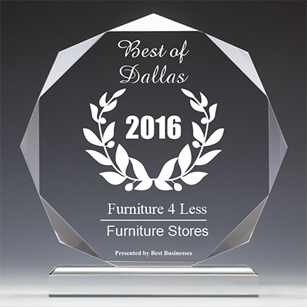 You have variety of Furniture to choose from like Upholstered Headboards, Queen Headboards, Full Metal Headboards, Full Panel Headboards. 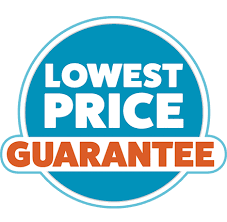 We also deliver Discounted Headboards to Dallas, Fort Worth, Arlington, Mckinney, Denton, Irving, Mesquite, and more!